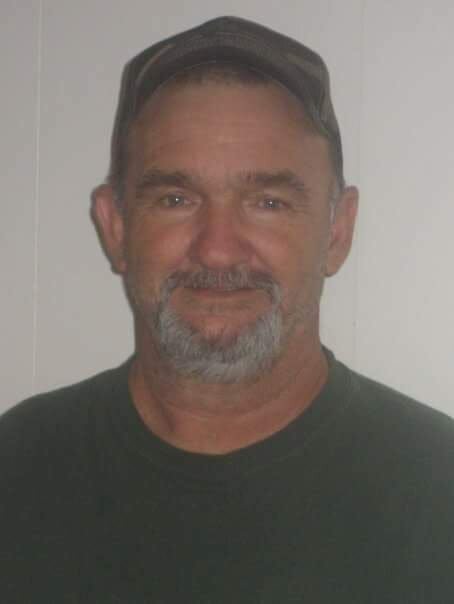 Robert Henry Holt, age 68 died Saturday August 4, 2018 at Phoebe Memorial Hospital. Services will be held at a later date in Panama City, Fl. Mr. Holt was born January 12, 1950 to the late Alfred J. and Alma Lee Spencer Holt. He was a groundkeeper for many years and enjoyed cheering on the Atlanta Braves and following NASCAR. Survivors include one daughter, Chrisi Holt, seven grandchildren, one brother George Spencer, one sister Joyce Decoste, his wife Angela Hensley Holt, one aunt, three uncles, many nieces and nephews, and numerous cousins. In addition to his parents he was preceded in death by one son, Bobby J. Holt one brother and one sister.